Welcome to our Pokemon Go Fairy Type Tier List of the Best Fairy Pokemon for Defending and Prestiging Gyms. 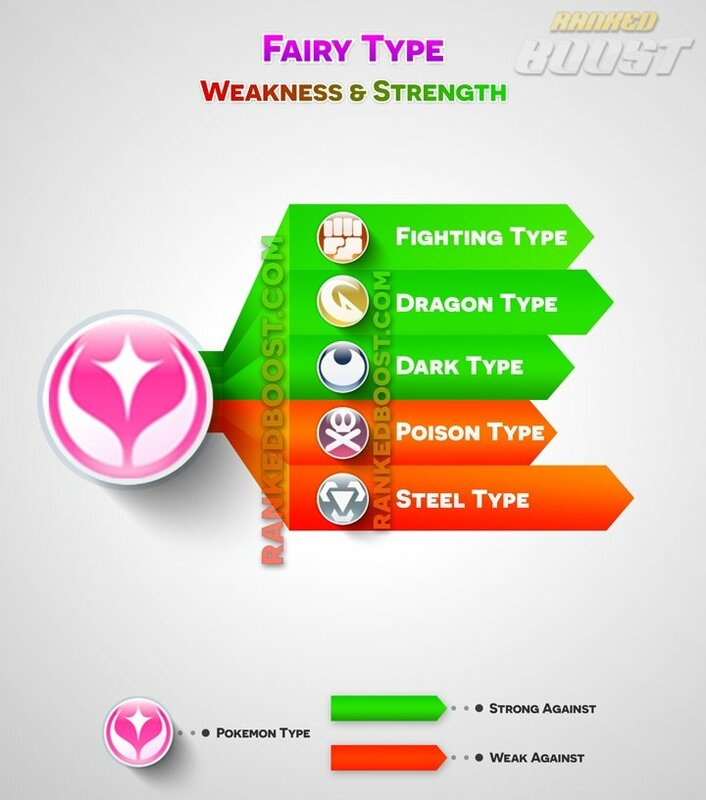 We have the complete list of Fairy Pokemon, moves, weaknesses and locations they can be commonly found. You sort by Max CP, Attack, Defense, Stamina and view the Best Fairy Pokemon. All Fairy Pokemon Go List : Click/Tap The Pokemon Names/Images For Additional Information. 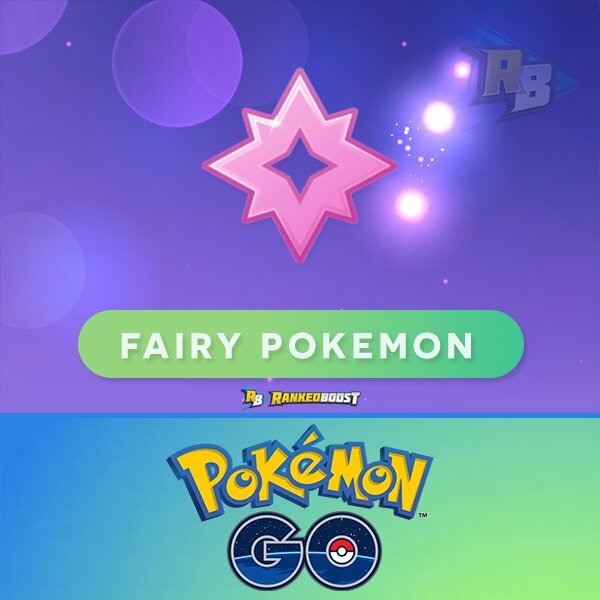 Upcoming Gen 4 Pokemon GO Fairy Pokemon List. 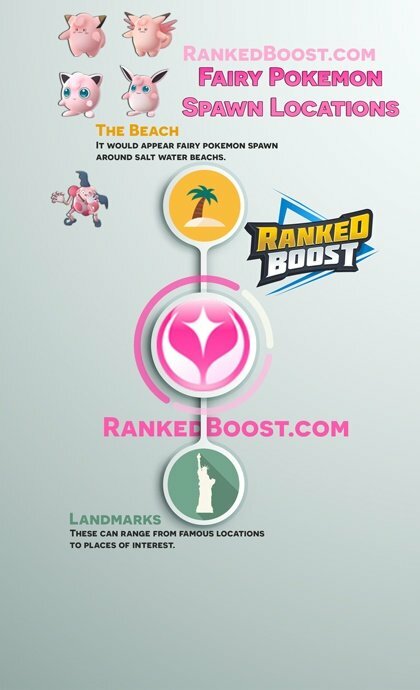 The list of all the Pokemon GO Fairy Type Moves, Quick and Charge Moves DPS, Cooldown (CD), EPS (Enegery Per Second) and other useful stats. This type is considered to be one of the Gym Defender types, along with the Steel type. 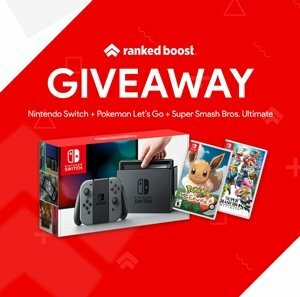 It has a key resistance to the powerful and common Fighting types like Machamp, as well as the Dark like Tyranitar, making it very difficult to cover against. Clefable single type makes here better for defending gyms then Wigglytuff duel type. This type is quite strong offensively. It is super-effective against Dragon, Fighting, and Dark, all of which previously only had two weaknesses. Granbull has a high atk stat making it ideal as a Gym Attacker.